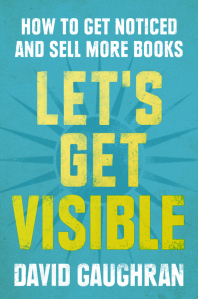 “Let’s Get Visible” is a practical guide to getting more visibility through various retailers like Amazon, Apple, BN, and Kobo without incessantly tweeting, over-promoting yourself and basically being one of those jerks whose only purpose is to sell their books. Yes, we all know them. The ones who jump into Twitter chats just to promote their books or spam you with emails. Here’s a couple of ways you can engage your readers pretty much immediately. They’re so simple you can do them today. We’ll break down his tips through a series of posts, but the first two seem so obvious and take so little time we thought we’d share them. So, what are you waiting for? Go do them! 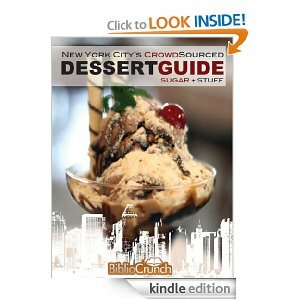 For a book that was just released a few weeks ago, it’s got a lot of reviews, almost all positive. 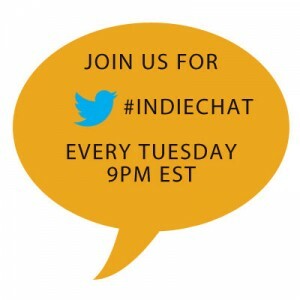 The only negative review (3/5) is by one veteran self-published author who says the tips work, but if you’re already an experienced indie author, you know all these tips. That’s kind of a positive negative review. 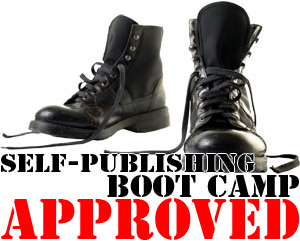 Liked this post and want to join our Publishing Tips Newsletter? Sign up below!